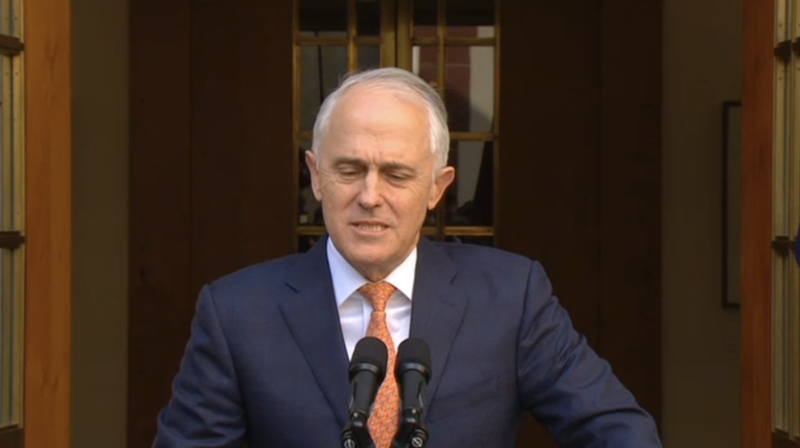 The deposed former Prime Minster Malcolm Turnbull has announced that he will resign from the House of Representatives later this week. This trigger and by-election in his Sydney labour side electorate of Wentworth. This also means for Prime Minister Morrison that he will hold only 75 of 149 seats in the lower house. Turnbull holds the seat on a margin of 17.7 per cent. Tony Abbott’s sister has confirmed that she will contest the seat for the Liberal Party. The date for the by-election will be set by the House of Representatives’ speaker after Turnbull’s formal resignation.